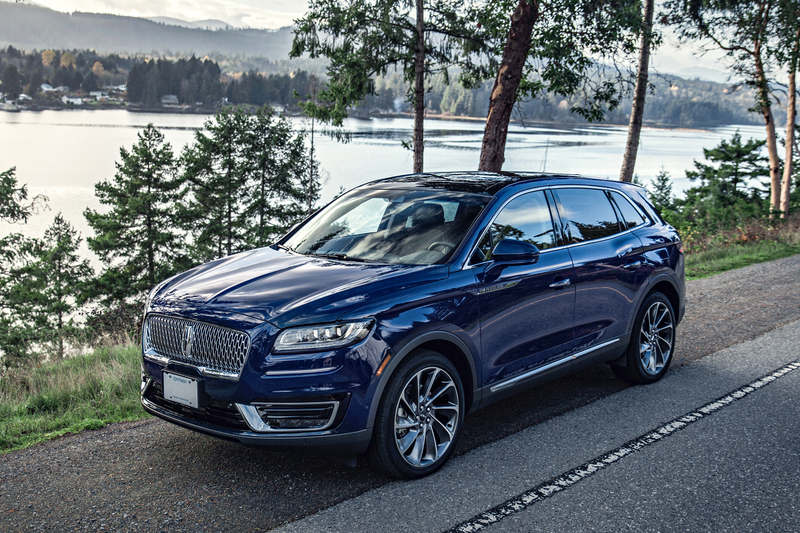 N autilus is a new, made in Canada, mid-sized luxury utility vehicle that fits perfectly into an impressively updated new Lincoln product line. Hey, just having a name, instead of a jumble of letters and/or numbers, is a plus in my book. 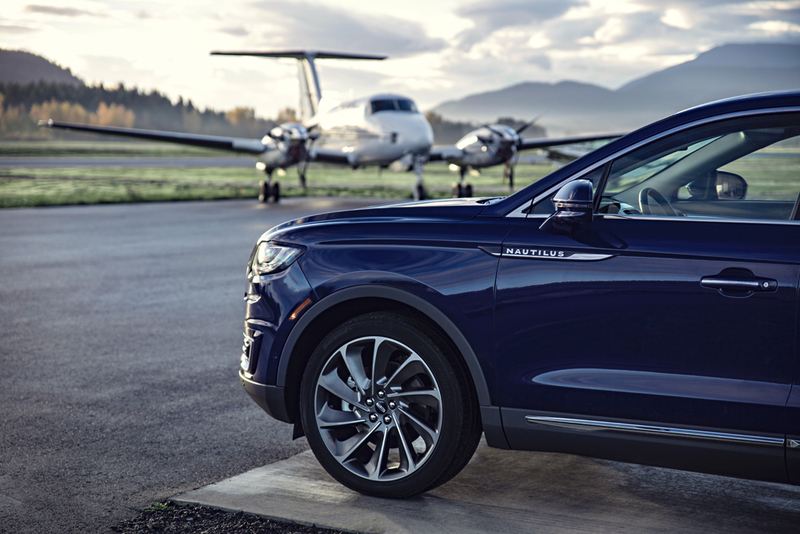 Nautilus is also a moniker that flows smoothly with established Lincoln product names, like Navigator and Continental. As the small twin-engine plane touched down in Nanaimo, BC, we could see a line of Lincoln vehicles waiting by a hanger, and we taxied right up to them. My assigned Nautilus was waiting, literally steps away, at the foot of the plane’s drop-down staircase. Certainly beats the usual rush into an airport terminal, only to anxiously stand and stare at an empty luggage carousel. The “Signature Lincoln” lighting system is a personal favourite. 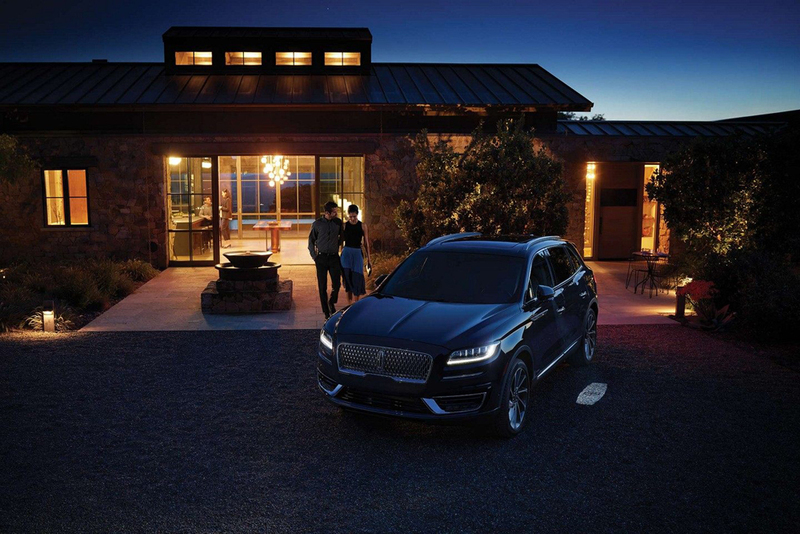 Sensing your approach, it welcomes you with surround lighting, lighted door handles and a large Lincoln logo is projected on the ground by the door. Sequential mood lighting and a dash display then greets you when you step inside. Love this added touch of sophistication and convenience, plus it provides added safety in dark parking areas. The value of Lincoln’s Co-Pilot360 system was immediately apparent in the parking lot, after lunch. 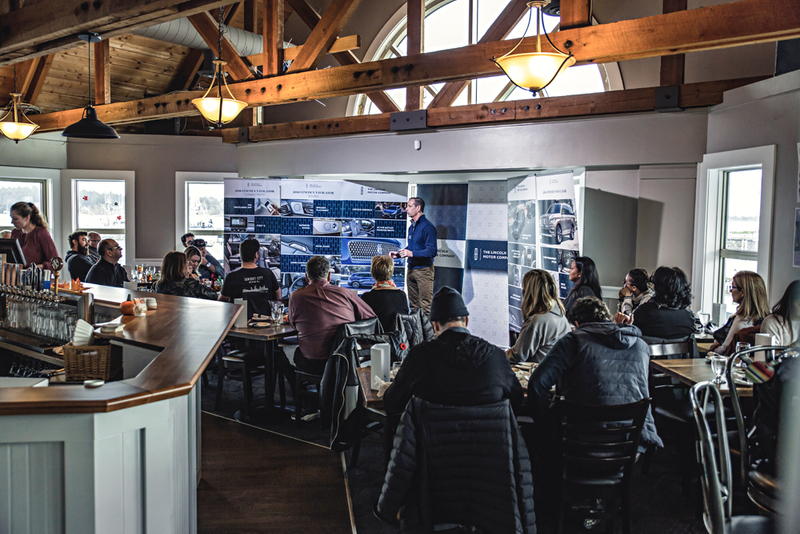 Having surround-view cameras, warning sensors and radar, which alerts of approaching vehicles, certainly made our escape from the busy parking area much easier. On the highway, this bundle of driver assist technologies continued to impress. As it also includes Blind Spot, pre-collision assist (with automatic emergency braking), auto high beams and a smart lane-keeping system that positions Nautilus in the centre of a traffic lane. Leaving Naniamo we headed north and then west towards Port Alberni. Ah yes, time to check out the three different driving modes and play with those paddle shifters on the Nautilus’s steering wheel. The busy two-lane highway, mainly through the famous heavily wooded park known as Cathedral Grove, had limited passing opportunities. Eventually we became a long convoy of vehicles. Hang-on, we’ve got adaptive cruise control (i.e. 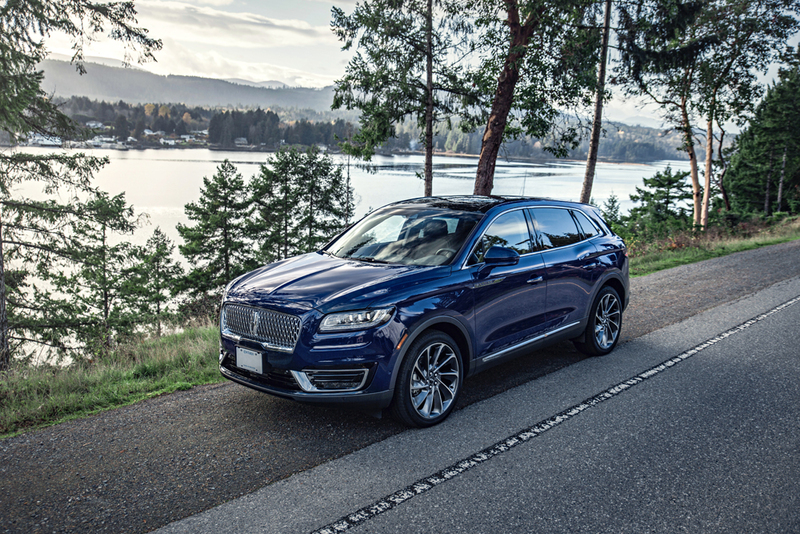 semi-autonomous driving), a killer 19-speaker Revel audio system and a superbly comfortable driver’s seat with a “deeply” relaxing massage feature... we’re mellow again. My Nautilus was powered by the new (optional) 2.7 litre turbocharged engine, which can deliver an impressive 335 horsepower and 380 lb.-ft. of torque. Unlike turbos of yore, this new-breed quiet turbo engine delivers smooth, progressive power and good fuel economy. An eight-speed automatic transmission also helps with fuel conservation and this engine also comes with a fuel saving Auto Stop-Start system. 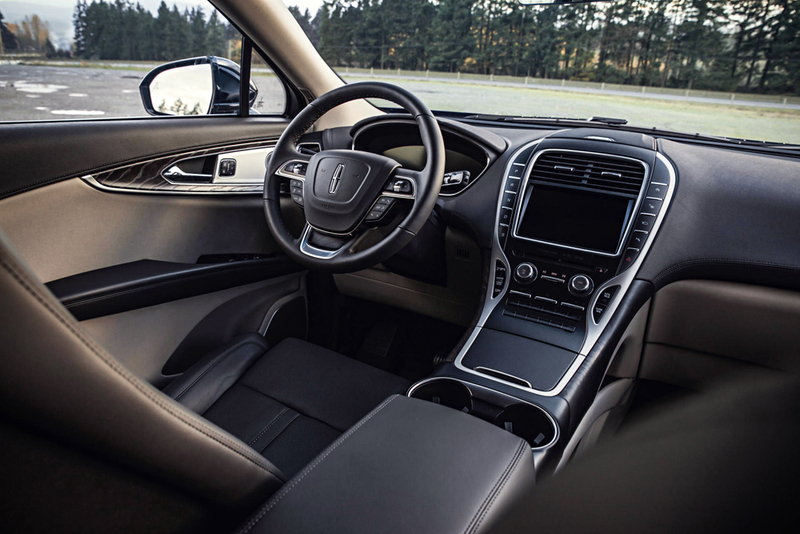 The centre console is an uncluttered design that smoothly integrates the Lincoln push-button gear shift layout. Two built-in storage areas under the console are handy additions to the covered bins up top. A hand-stitched leather steering wheel also sits ahead of a customizable digital instrument cluster. Following a quick pit-stop in Port Alberni, we continued on scenic Highway 4 to Tofino. It becomes a trickier, twisty highway with lots of changes in elevation and is quite narrow in some sections, with steep drop-offs. 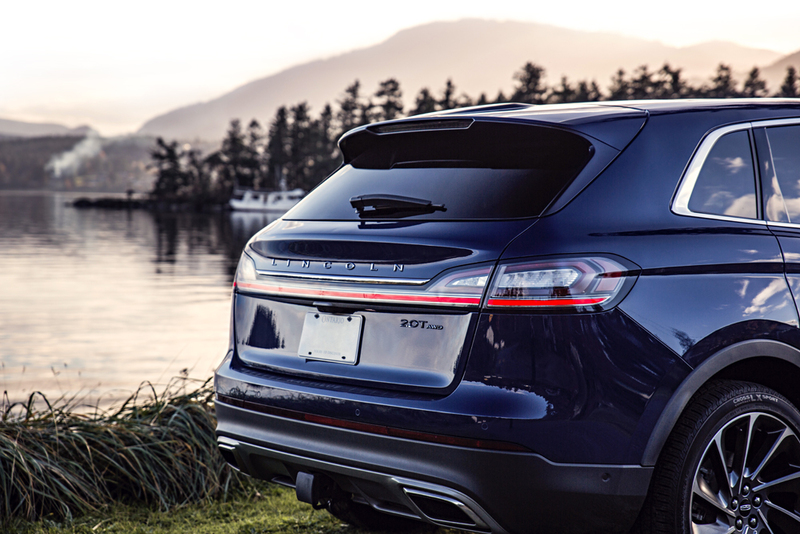 Nautilus provided sure-footed confidence and was a pleasure to drive, yet it was still good to arrive at the Wickaninnish Inn before dark. No landmass exits between here and Japan, so when winds build up over the Pacific Ocean they can cause waves over 6 metres high to thunder in. The McDiarmid family enjoy storm watching on Chesterman Beach (it’s 2.5km long) so much, they built the Wickaninnish Inn in 1996. It’s home to some of Canada’s oldest (over 1,000 years) and biggest (over 18 metres in circumference) trees. Dubbed “War in the Woods” a series of protests against logging in Clayoquot Sound, a temperate old-growth rainforest, was the largest act of civil disobedience in Canadian history.